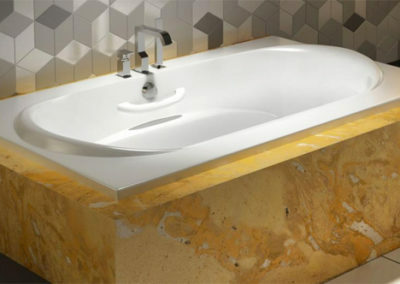 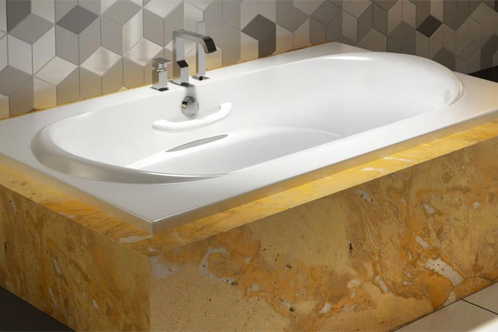 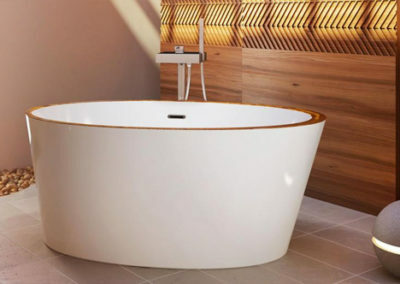 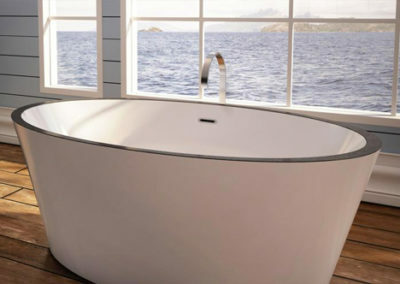 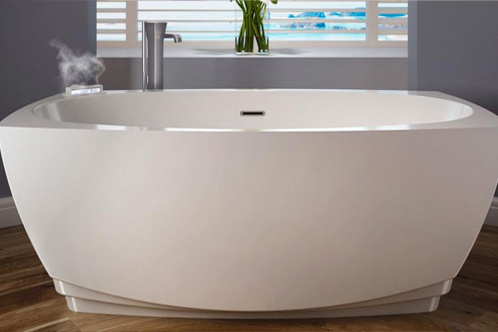 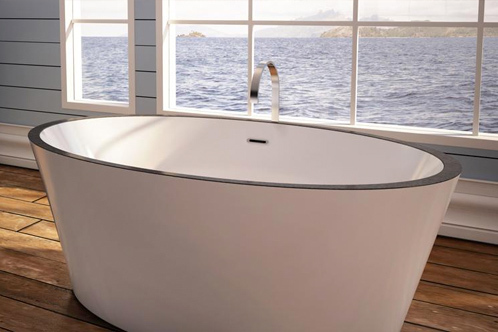 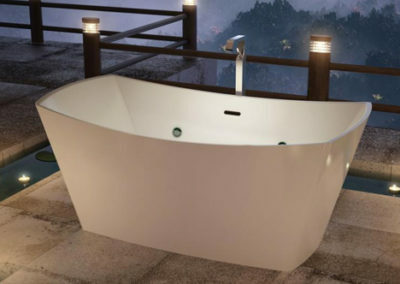 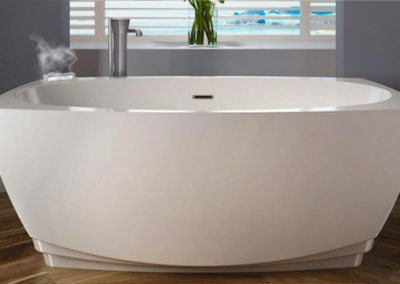 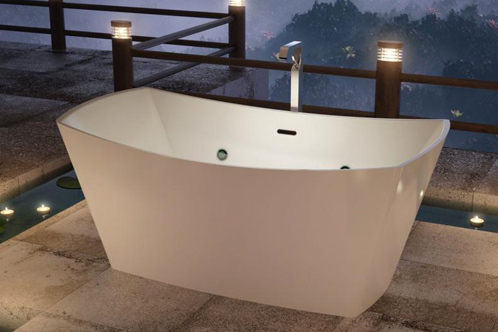 Since 1977, BainUltra baths have sought to bring relaxation, health, and wellness to the home with innovative and avant-garde designs and products. 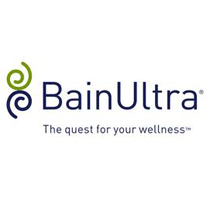 BainUltra therapeutic baths, like the air-jet massage equipped ThermoMasseur bath or the full sense experience of the ThermaSens bath, offer unparalleled comfort and relaxation. 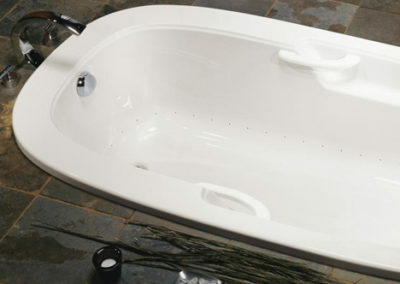 With a full line of bath accessories and complimenting products, relaxing BainUltra bath spas help create a sense of comfort and serenity in your home.